Namaste World is back! 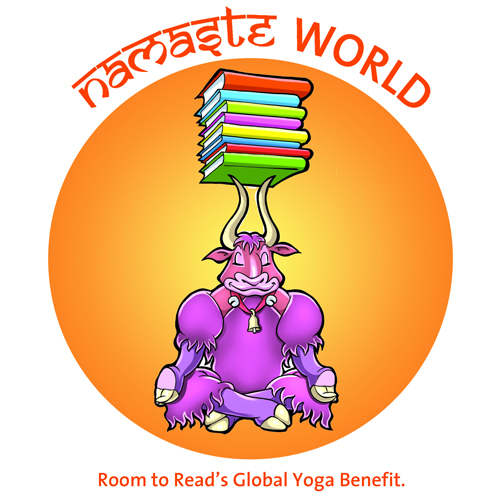 In this yearly global yoga event spread over a few weeks in June, yoga studios and teachers donate the proceeds from their classes to Room to Read, a non-profit which provides educational opportunities to girls around the world. Convert your service (seva) into action (karma) by taking a class at one of the Parisian studios below. If you’re not in Paris, please visit Room to Read’s site to locate the chapter nearest you and find out about participating studios and teachers in your area. If you’d like to donate without doing yoga, you can do that too by supporting one of these global teams.